If you’ve ever taken a final drive apart, you know that it has a ton of seals and o-rings. 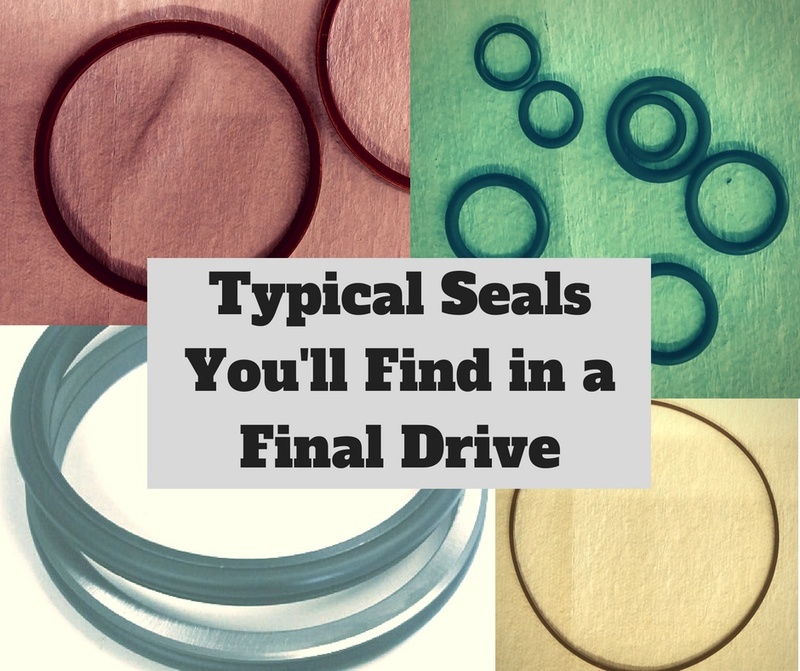 Each one serves an important purpose, so for this Shop Talk Blog post we decided to discuss the types of seals used in final drives. 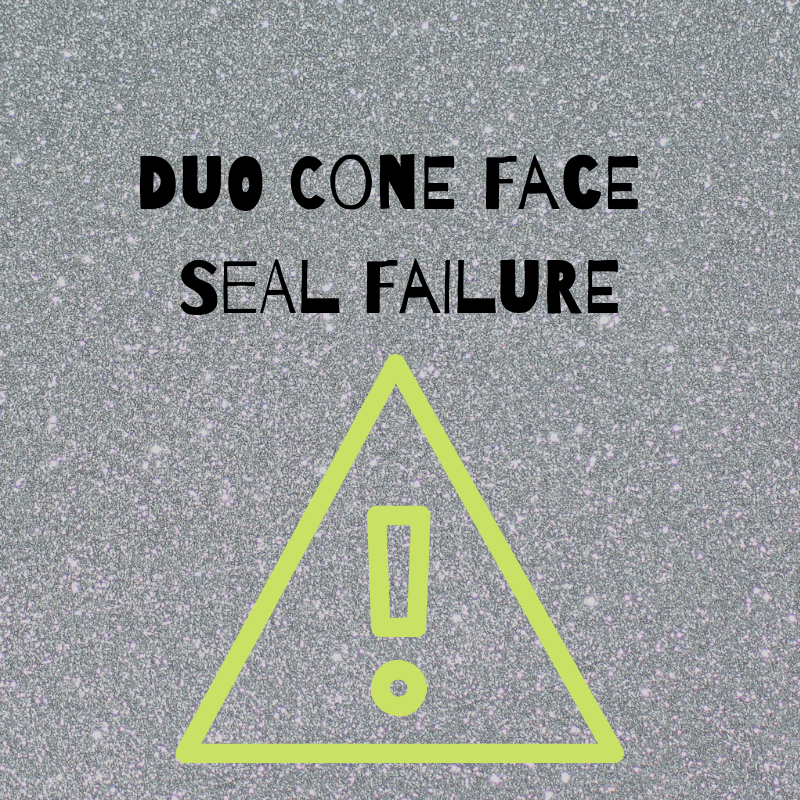 We’ll also discuss why they are important, what can happen when they fail, and hints and tips for installing them.